Let me share with you our latest version of the Catalog of Canadian Government Funding Programs for businesses. It included the last changes to the current funding programs as well as the new programs available right now. 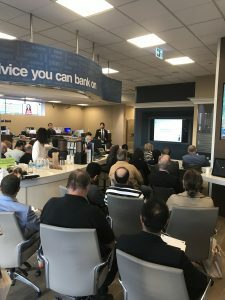 Join us at RBC Advice Event – October 17 at 6 p.m.
Join us on October 17th (next Tuesday) after business hours at 6 p.m. at the RBC branch in Richmond Hill, ON, to get an overview of the most popular government funding programs & discuss your business financing needs with us and the Royal Bank advisers.